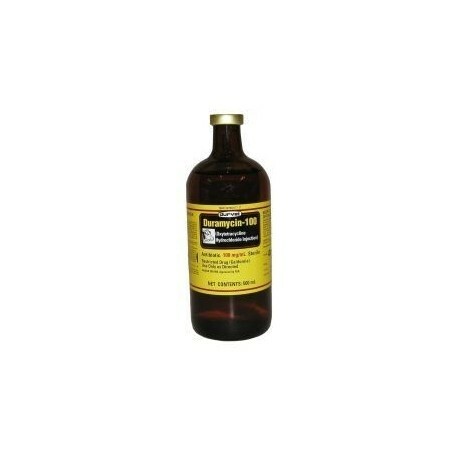 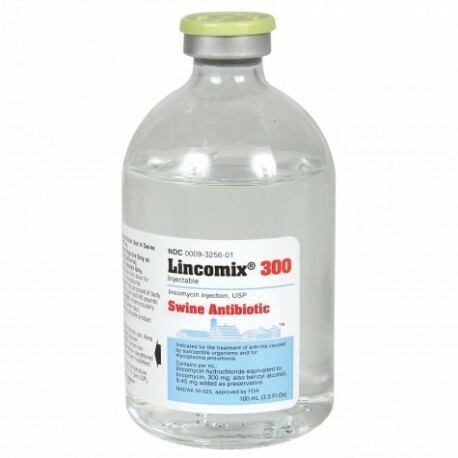 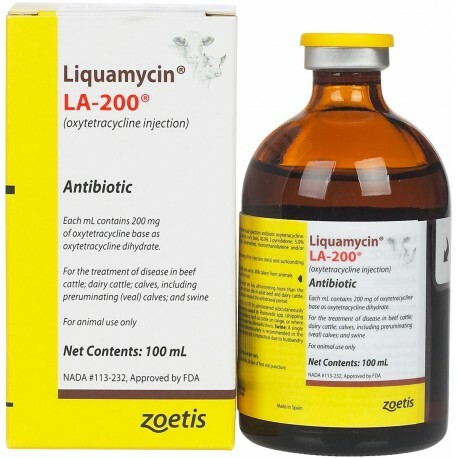 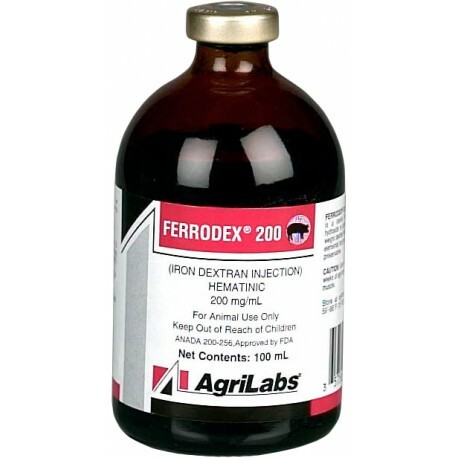 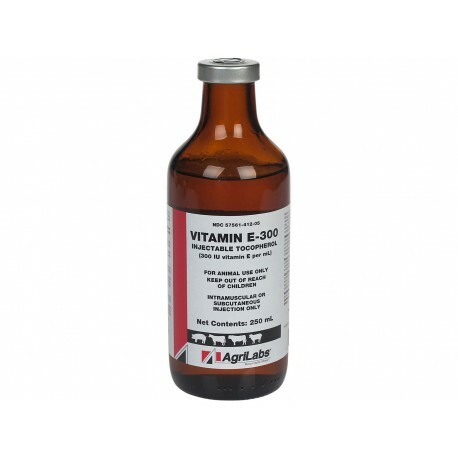 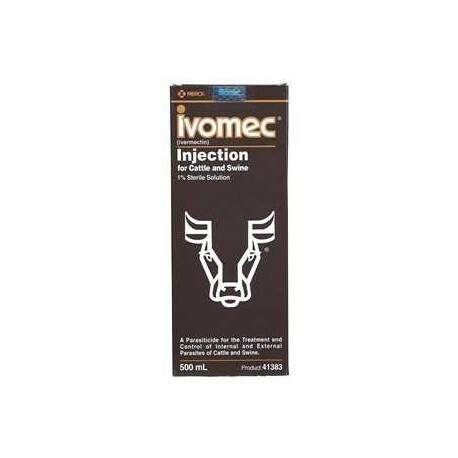 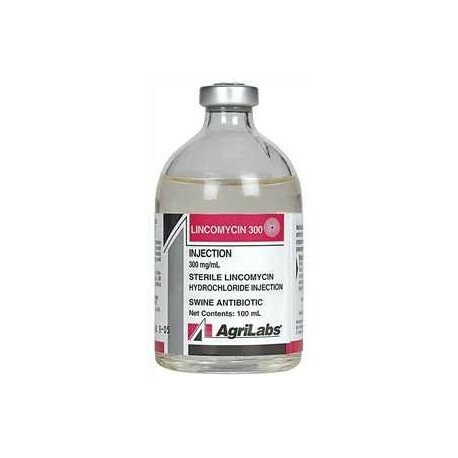 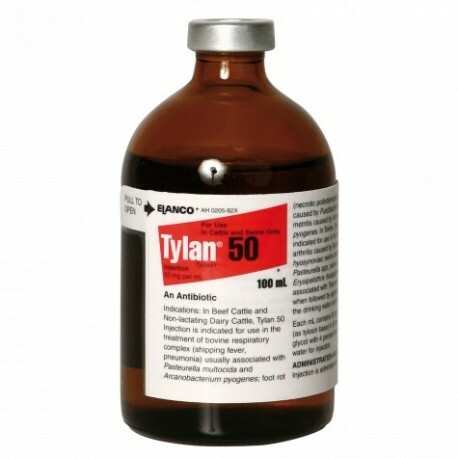 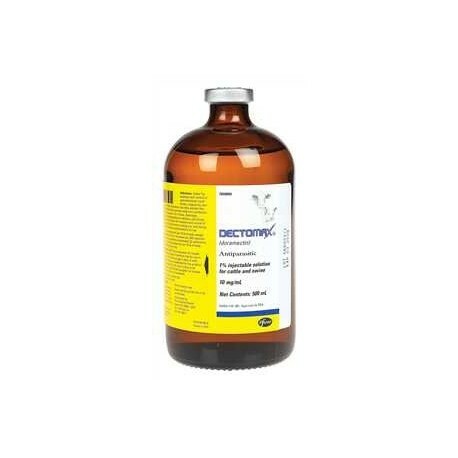 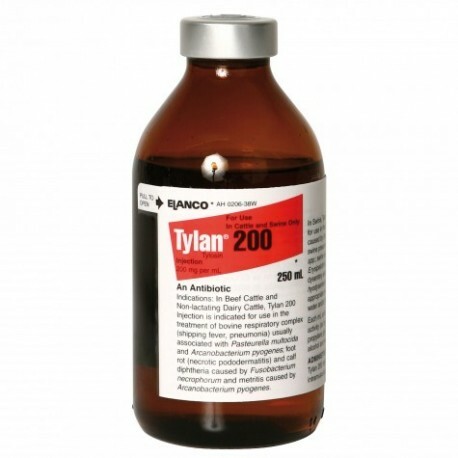 Highly effective in treating infectious arthritis and mycoplasmal pneumonia in swine. 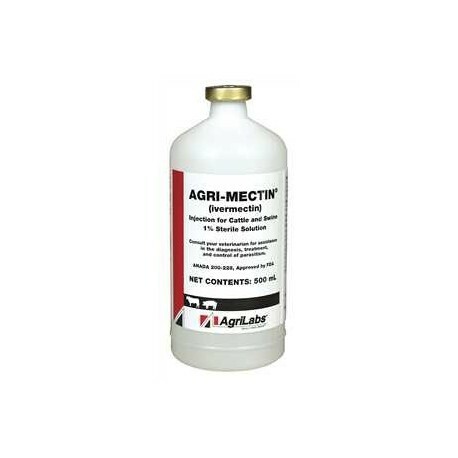 Penetrates deeply and works fast to fight organisms at the infection site. 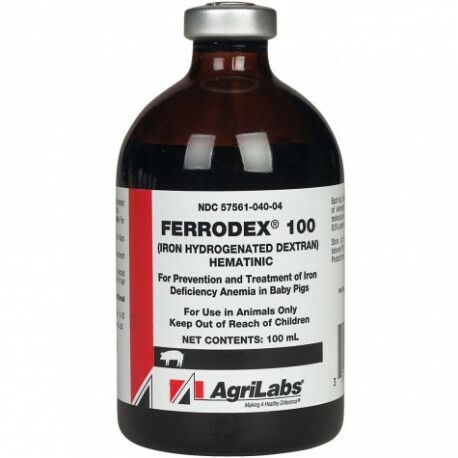 Not for sale to CA.